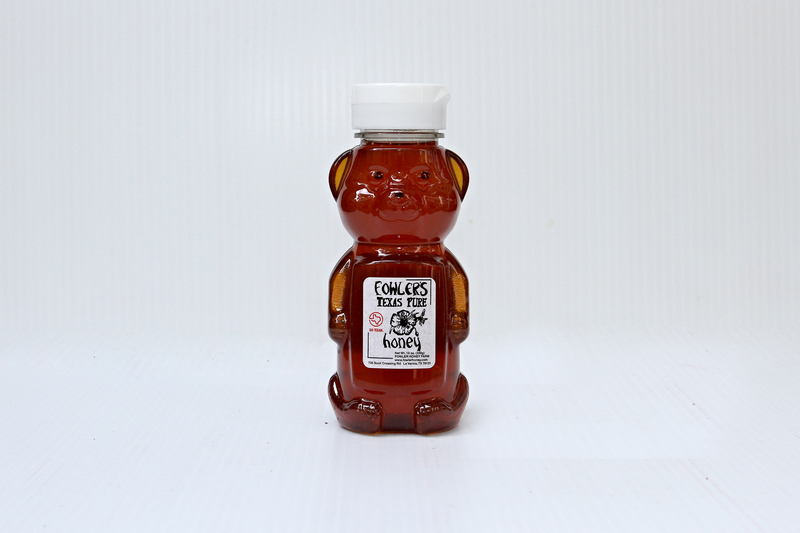 Looking for raw honey? 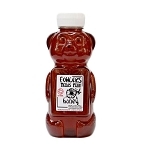 Enjoy delicious Fowler’s Raw Texas Honey in a classic, 12 oz squeezable honey bear. Enjoy honey as nature intended-raw and unfiltered. Drizzle this golden goodness on just about anything! Keep away from high heat to keep its nutritional benefits in tact. 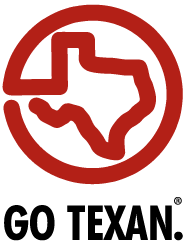 Our hives are located in the honey producing brush areas of South Texas. Our honey bees produce nectar flow from the many types of flowers they feed upon; mainly mesquite and huajilla.